View all the recordings as if you were there. Grew By Over 10% in 2019. WANT TO PARTICIPATE IN 2020? 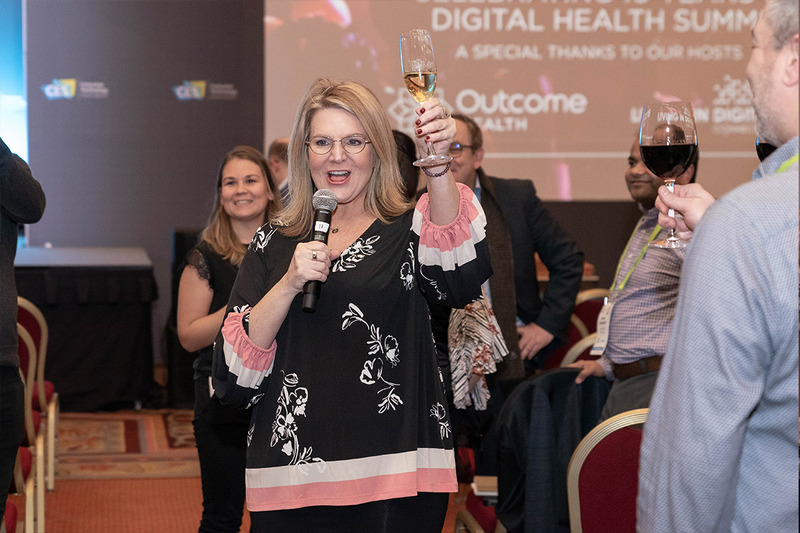 Digital Health Summit Had a Record Year! 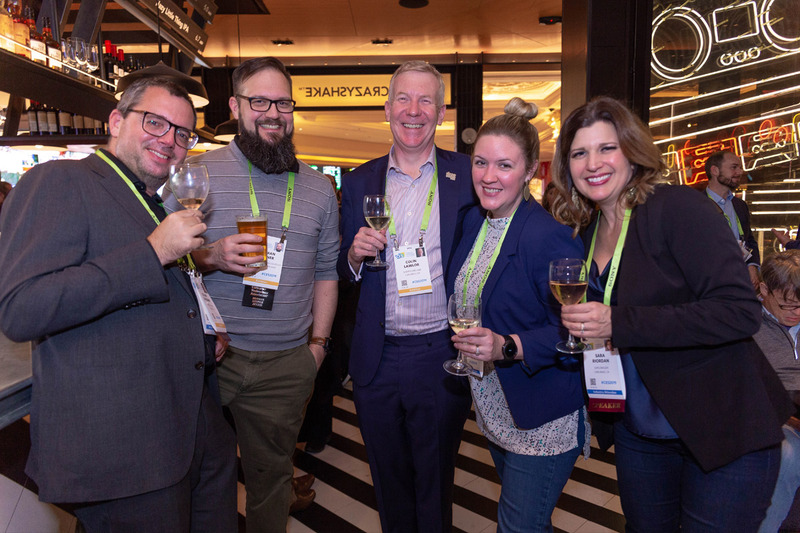 We celebrated the 10th Anniversary of the Digital Health Summit at CES in a big way this January. 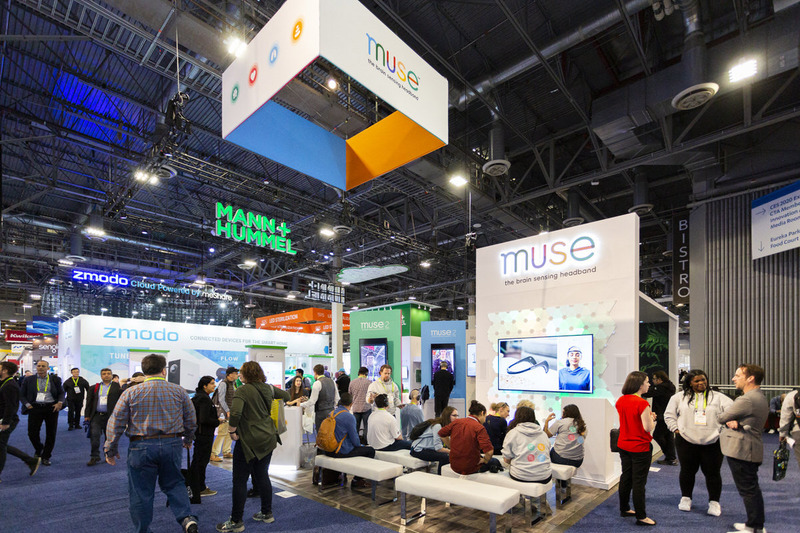 The exhibit floor grew over 10% from 2018 and was flooded with captivated attendees and filled with technologies spanning the entire spectrum of healthcare including the latest FDA-approved solutions tackling the chronic pain and the opioid epidemic, digital therapeutics breaking new ground, cutting-edge sleep tech to maximize your zzzzzz’’s, clinical-grade wearables preventing heart attacks and strokes as well as the latest in genetic testing to deliver insights to disease and overall health. Upstairs, the two-day Summit broke all previous attendance records. We kicked off with a high-profile session showing the bold moves being made to move the hospital into the home changing the face of healthcare as we know it. 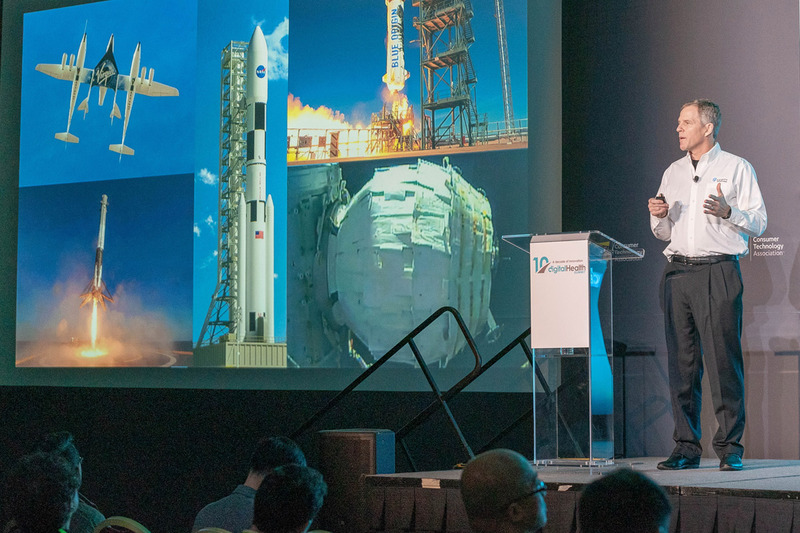 Dr. Daniel Kraft delivered an energetic and inspiring keynote with a look back at the last decade and a visionary look at the next 10. We welcomed highly-prolific speakers to our stage from companies like Johnson & Johnson, Cigna, Philips, Medtronic, Abbott, Amgen, Seqster, and more. Check out all the items below to direct you to the session recordings, photos, buzz room interviews and more.